Aldi – Sunshine. Whimsy. Tacos. 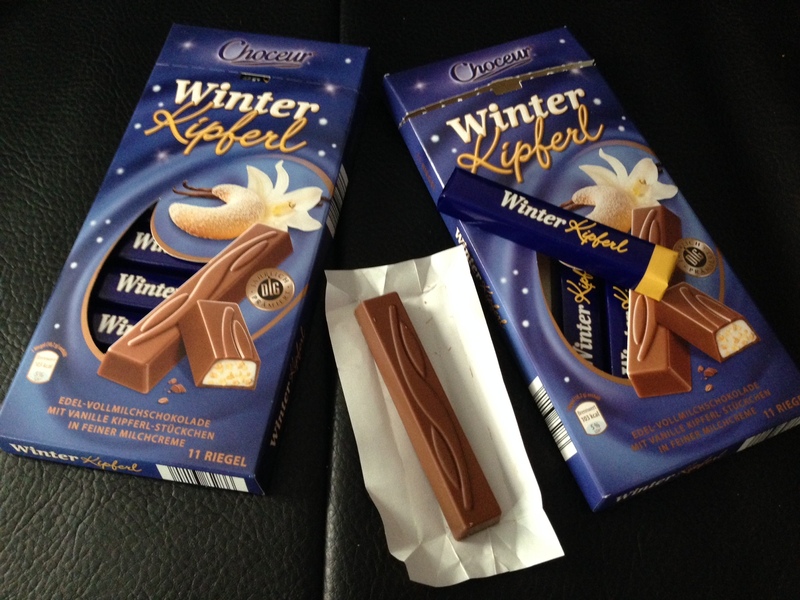 One of my favorite sweets is a candy that appears at the local Aldi stores in November or December, and it vanishes again by late February or early March- the Winter Kipferl. Kipferl is a type of cookie, so these are delicious chocolate wrapped cookies in bar form. Each box contains eleven individually wrapped sticks of delicious chocolate joy. I stock up as much as I can, but I miss this like crazy during the summer. What’s your favorite seasonal-availability snack?